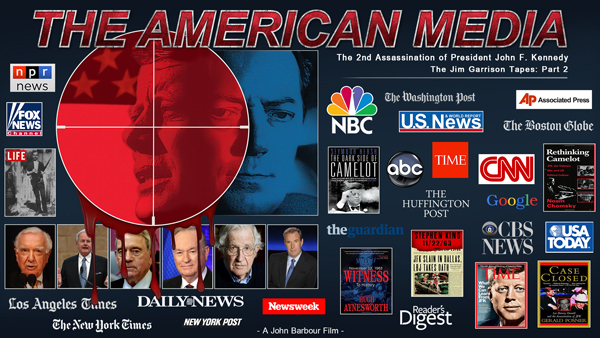 Tracing the history of mainstream media corruption how, where, and when it began. 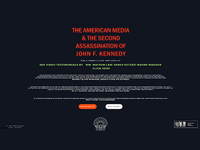 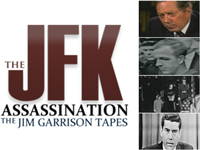 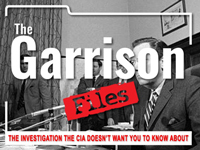 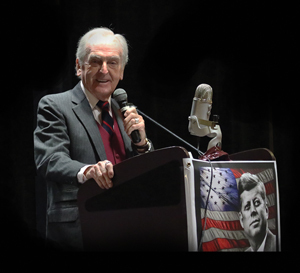 Revolving around the investigation by New Orleans District Attorney, Jim Garrison into the assassination of President John F. Kennedy, the film exposes how some in the media aided the killers before Dallas and how all protected them after Dallas. 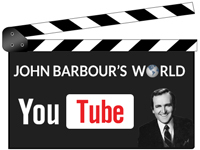 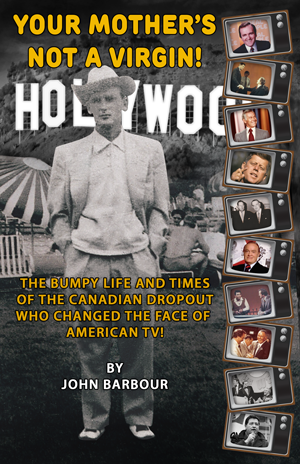 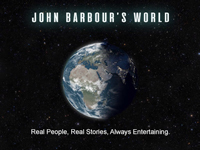 Directed, produced and narrated by John Barbour the godfather of reality TV, actor, comedian, television host, producer, director, writer and the only performer in television to win Emmys for both entertainment and news shows!